You’ve got lots of cool events planned for your calendar, and now you’re looking for a way to sell tickets. We got you covered with Eventbrite Tickets. This add-on plugin unites the power of The Events Calendar with the ticketing prowess of Eventbrite.com. It empowers you with simple but powerful tools to manage, promote, and sell out your event. 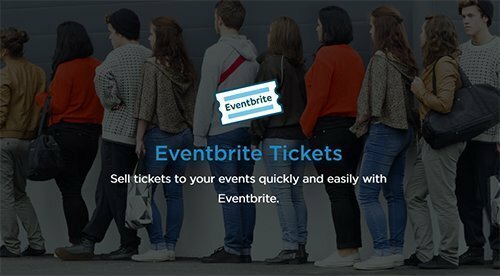 With Eventbrite Tickets, you’re in control of your event and your tickets. 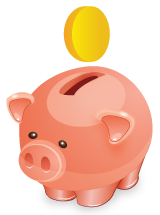 Determine the type of tickets, payment options (fixed, donation, or free), and quantity right from the event editor. Events are created on your WordPress site and in your account on Eventbrite.com. Visitors to your site will see a schnazzy tickets form and can click to be redirected to Eventbrite.com to purchase. Ticket availability numbers will update as people purchase tickets and show a Sold Out! message if you run out. You can also import events directly from your Eventbrite.com account into your WordPress site.